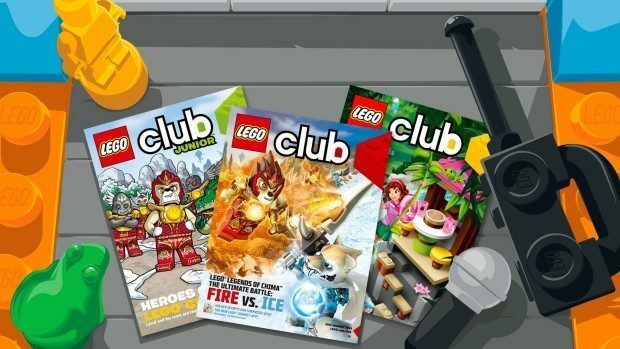 FREE 2 Year Subscription To Lego Club Magazine! You are here: Home / FREEbies / FREE 2 Year Subscription To Lego Club Magazine! You can sign up for a FREE 2 year subscription to Lego Club Magazine! We have been getting these for years and they always have a lot of fun activities and things for them to do! My grandkids enjoy them very much! This would be a fun gift for any Lego loving kids in your life!